The Cistercian Order was born in Burgundy at the start of the twelfth century as a movement of radical renewal--an Order that survives to this day with the greater part of its written heritage preserved. This volume brings together a selection of its finest works, which speak powerfully across the centuries to modern readers. 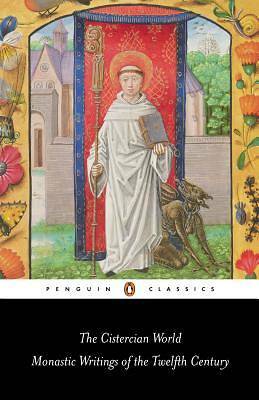 Writings by St Bernard of Clairvaux (c. 1090-1153)--including his letters, The Life of Malachy the Irishman, sermons on the Song of Songs and the sharply satirical Apologia for Abbot William--reveal him to be a highly individual and influential writer of the Middle Ages. Also included here are a charming description of Clairvaux, biographies of abbots and a series of exemplary stories, all drawing on the Scriptures to express intensely personal forms of monastic theology.